RFID is an abbreviation for Radio Frequency Identification. These cards are used for authentication purposes without contact with the card reader machine. An import item for data management centres, membership clubs and other access restricted areas. The cards are branded in CMYK digital printing and have a standard size of 88 x 54mm. You can always contact us for other sizing options if required. 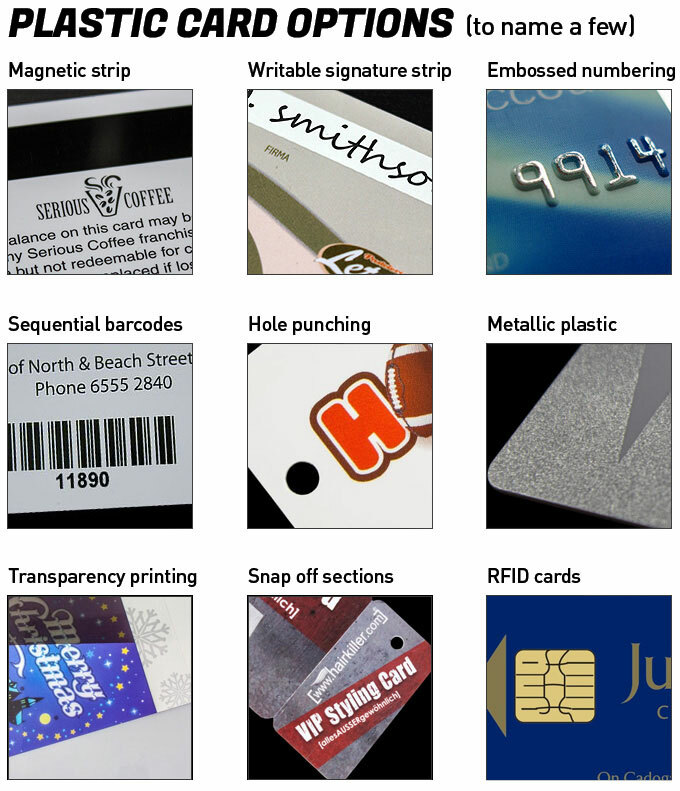 Various card design options are available including embossed numbering, magnetic strip cards and others. A important item for places where security is essential or access is restricted on the grounds of privileges.